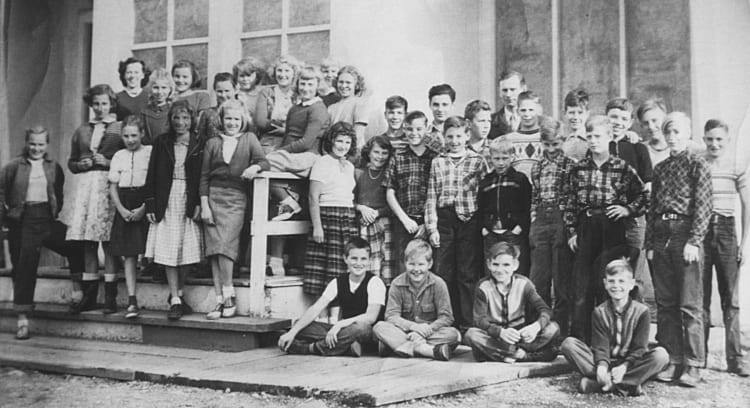 Abbotsford Christian School was founded in the early 1950’s by a group of Christian parents deeply committed to educating their children from a biblical perspective. The doors opened in 1953 as an elementary school (K-7). The campus was located on the Mission Highway in Abbotsford on the site of First Christian Reformed Church. In 1960 a new school was erected due to rapidly growing numbers and throughout the 1960’s the school facility continued to grow by necessity. In the early 70’s due to continued growth, the school purchased another property on Old Clayburn Road and built another facility to house its growing enrolment. It was during these years that adding secondary schooling became a reality, and in 1981 Abbotsford Christian School experienced its first secondary school graduation commencement. In 1985, the campus on the Mission Highway (now called the Heritage campus) experienced a fire that burned two-thirds of the elementary school. The school community rallied around the devastation and a new school was erected within a year. 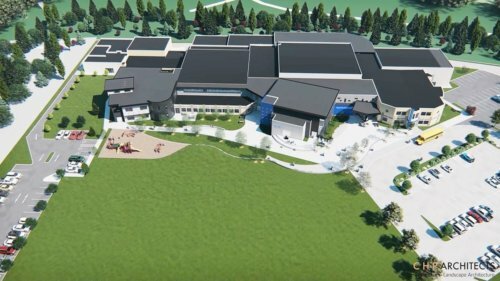 The 1990’s were defined mostly by rapid enrolment growth at the school as well as the purchase and building of a new site on Old Clayburn Road (1km from the first property). This campus became known as Clayburn Hills setting up two K-7 campuses (Heritage and Clayburn Hills), and one secondary campus (8-12). The 90’s also saw a significant expansion of the secondary campus and by the late 1990’s the school experienced its peak enrolment of around 1300 students. 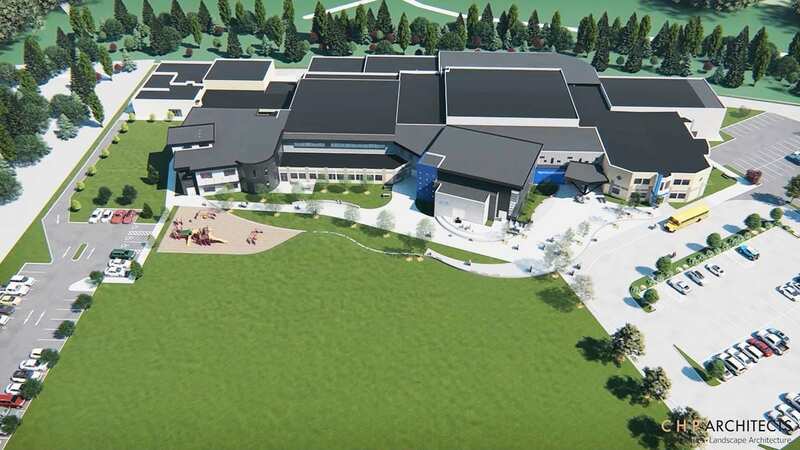 In the 2000’s the school again experienced its share of joys and challenges—the school had to deal with student deaths at the Clayburn Hills campus and at the secondary level. In 2003, the school celebrated 50 years and then in 2004 the society voted to sell the Heritage campus and construct a Middle School campus on the current secondary site. 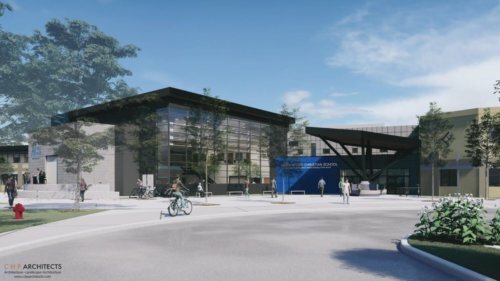 In 2006, the school society changed its governance style and hired an Executive Director that would lead the school forward into the 21st century. Although the people, the buildings, and the times have changed; the visionary perspective of acknowledging that the whole world belongs to God, has not wavered. In keeping in step with our entrepreneurial forefathers who were always thinking about the future, we continue to think and plan for the future. 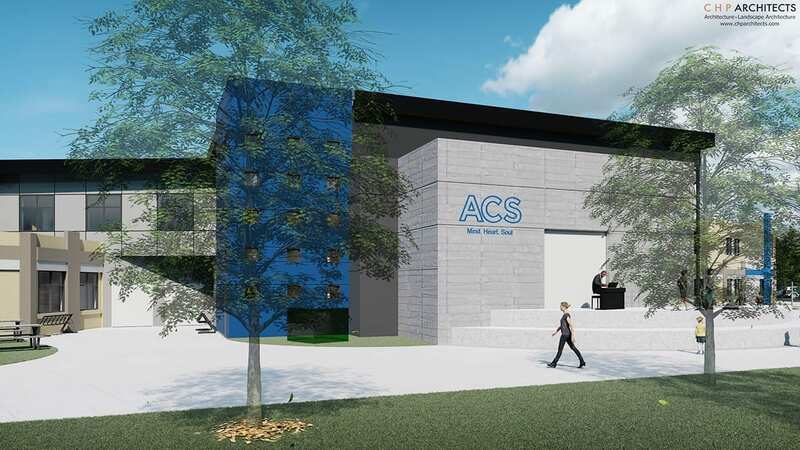 The next step in the building of God’s Kingdom here at Abbotsford Christian School is for us to do a renovation of the secondary and middle school. This is exciting and daunting, and the initial plans celebrate our desires to be faithful to our mission and vision as we look to preserve what needs to be preserved and adapt what needs to be adapted. 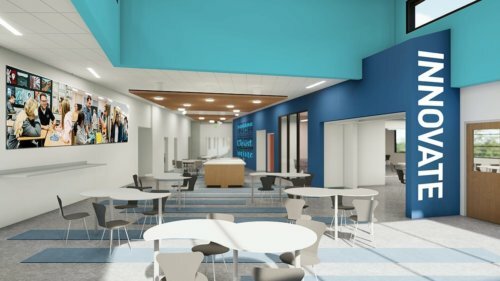 The society is in its final stages of deciding what type of renovation is appropriate for the type of learning that we seek to accomplish with our students. 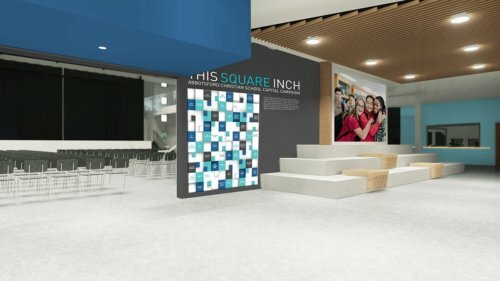 If we want engaging, we need to have a building to reflect it, if we want entrepreneurial–we need to build learning spaces to support this, if we want custom-fit, whole child education–we must be wise in our design stages to be sure we are meeting the needs of all our kids, if we want to bless our community–we need to plan spaces that allow for this. The 21st Century requires a new way to learn and to teach. We know this and will create a design accordingly. Ultimately, we will provide an environment that engages minds, nurtures hearts, and shapes God’s world.